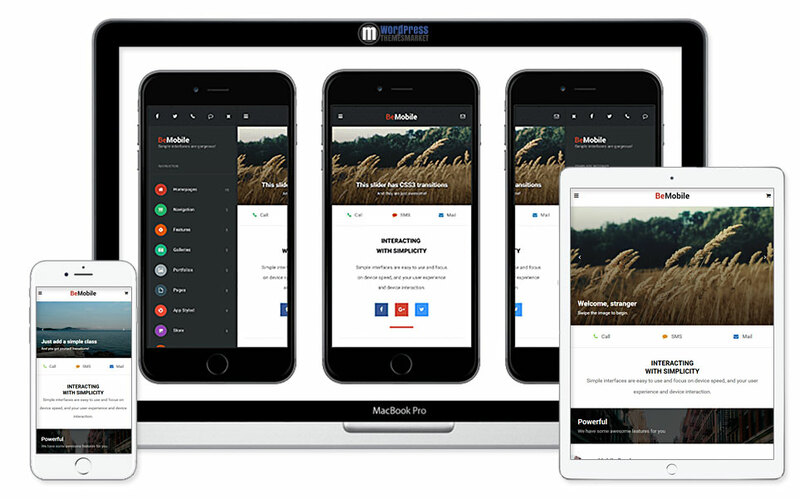 BeMobile is a minimal and clean, fast loading and sleek, modern and tech-savvy Mobile and Tablet Responsive WordPress Theme that was developed especially for mobile devices. This theme is packed with lots of features like mobile and tablet focused theme, works on desktop as well, WPML and WooCommerce ready, douzines of shortcodes, control everything, beautiful galleries, touch sliders, color scheme, elegant typography, three portfolios, testimonial slider, iPad, iPhone, Android tested, auto-updates and many many more! 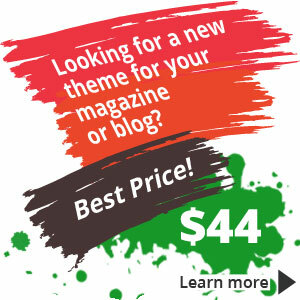 This theme is simple the best mobile WordPress theme ever made.